Eckersley O’Callaghan has been shortlisted for Construction Consultancy of the Year at the Construction News Awards 2019, reflecting a very successful 12 months. Several of our engineering projects have also been shortlisted in various award categories. Structural engineering project La Reference is in the running for International Project of the Year. 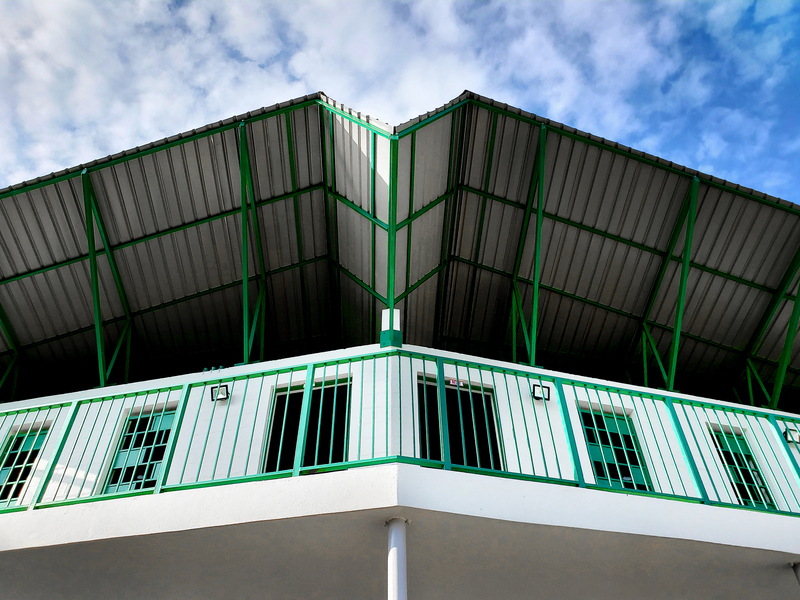 The scheme is the result of a collaboration between EOC and Studio PHH Architects, working pro bono for charity Konekte, and has resulted in a new secondary school in Haiti. 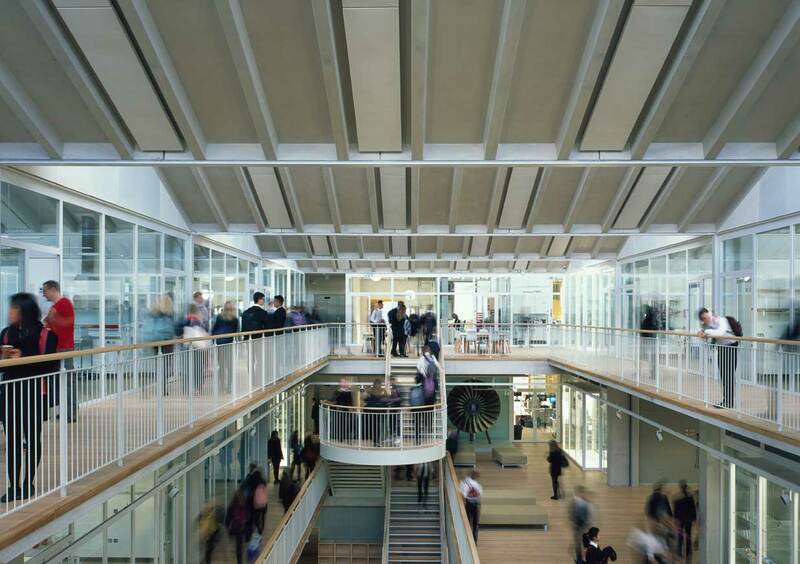 Sevenoaks School Science and Technology Centre has been shortlisted for Project of the Year (£20m - £50m). We provided structural engineering services for the project, which utilises exposed concrete to stunning effect. 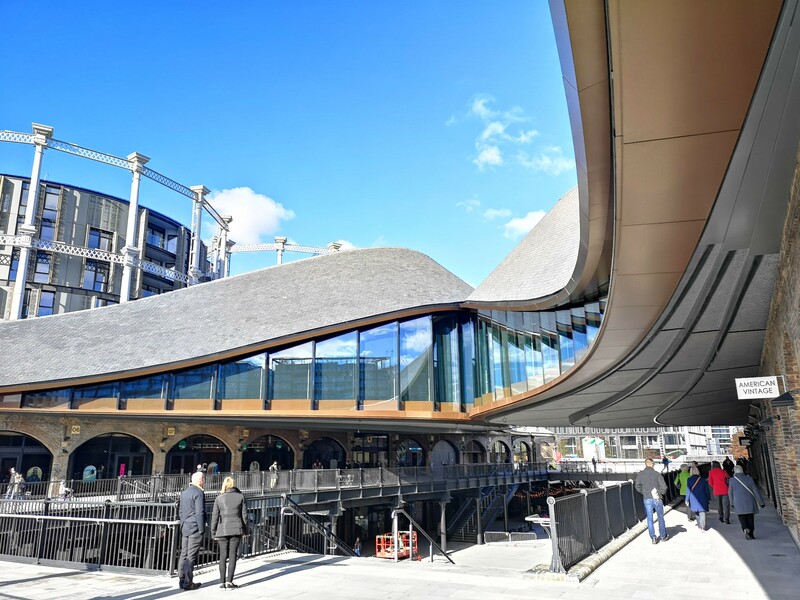 Coal Drops Yard features in three categories; Health, Safety and Wellbeing Excellence Project, Project of the Year (over £50m) and Sustainable Project of the Year. We provided specialist engineering services for the project’s sawtooth glass facade.